First time on the market. 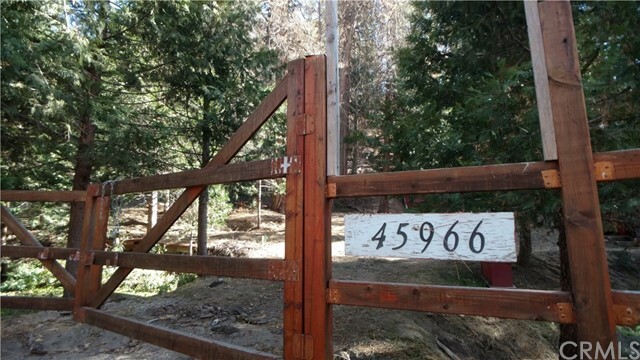 Nestled in Panorama Heights, this property has almost 10 acres of hilly wooded land. There is a house on the property built by the previous owner.